Highly aggressive floor brush. 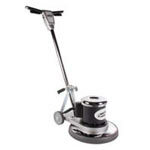 This brush is used for the most heavy duty scrubbing and stripping of the most compacted soils. Use leather gloves when handling wire brushes to avoid puncturing your skin. To maintain your wire floor brush is in good working order, clean your MaxiPlus® Wire Brush after each use by spraying with lubricant and hanging to dry. Comes with a clutch plate that fits 95% of floor buffing machines. Fits on our 15 inch floor scrubber buffers. 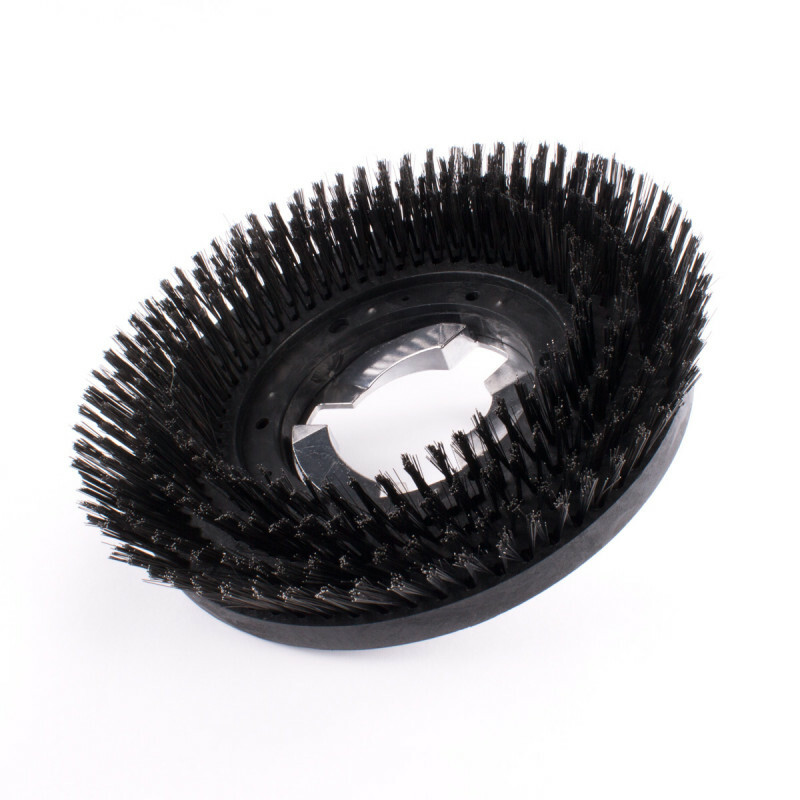 Return to our full selection of floor scrubbing brushes for other less aggressive floor scrubbing needs.